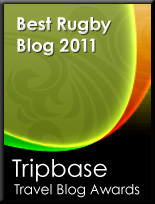 TOTAL FLANKER...a rugby blog: Barbarians Women: Ewe know it makes sense. 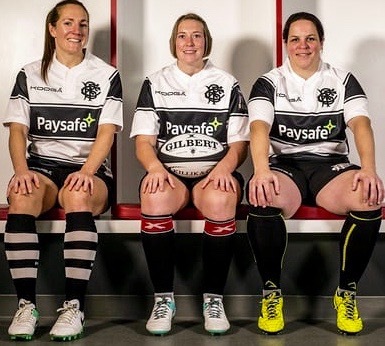 Another major step forward for women's rugby today as the Barbarians launch its first-ever women’s team who will make their debut in Ireland next month against Munster. I know I've expressed my doubts in the past about the role of the Barbarians in the (men's) professional era, but I can completely see how the BaaBaas concept fits perfectly into the current women's rugby development cycle. With the success of the Women's Rugby World Cup and the Women's Sevens World Series, plus the launch of the Premier 15s in England, there couldn't be a better time to introduce the idea of an international invitational team. Next step: British & Irish Lionesses?